When we say, “it’s all right here” at the Portola Hotel & Spa – we truly mean it! 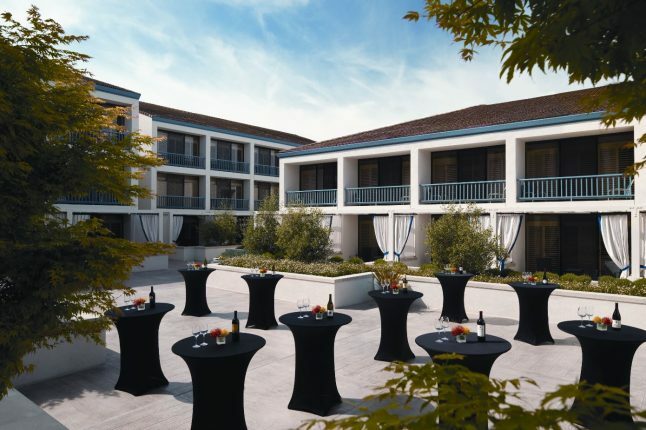 Located in the heart of historic downtown Monterey, California, our location lends itself to an abundance of unique, outdoor spaces, perfect for your next meeting or special event. 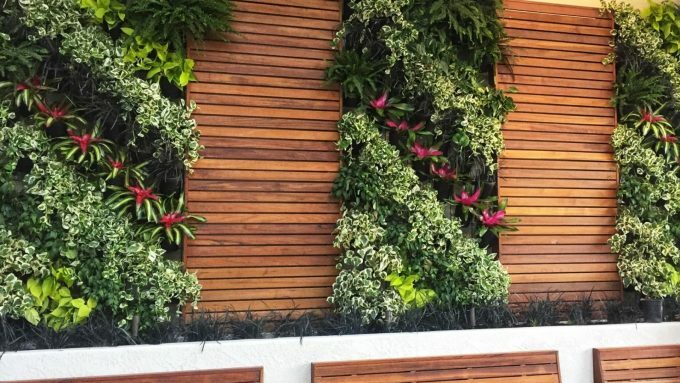 From historic gardens, to bocce ball courts, sophisticated court yards to open air plazas and modern terraces – memorable spaces are right outside our doors. Just steps from the Portola Hotel & Spa, the Memory Garden is located at the historic Pacific House. This enchanted garden is protected by original adobe walls and features billowing magnolia trees, lush vegetation and a charming fountain. Host a daytime luncheon, sit down dinner under twinkling lights, celebratory receptions or networking events in this unforgettable space. Located off the lobby of the Portola Hotel & Spa, Jacks Terrace is the property’s newest outdoor space. Boasting a modern, sleek design complemented by living walls, firepits, bistro lighting and comfortable seating, reserve this space for welcome receptions, cocktail hours, and mixers. 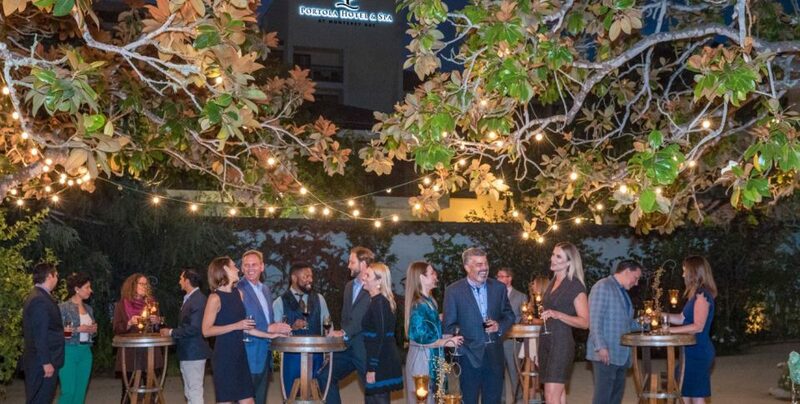 This outdoor event space, located right here at the Portola Hotel & Spa on our third floor, is an ideal location for elegant cocktail parties, sunset receptions and afternoon luncheons. 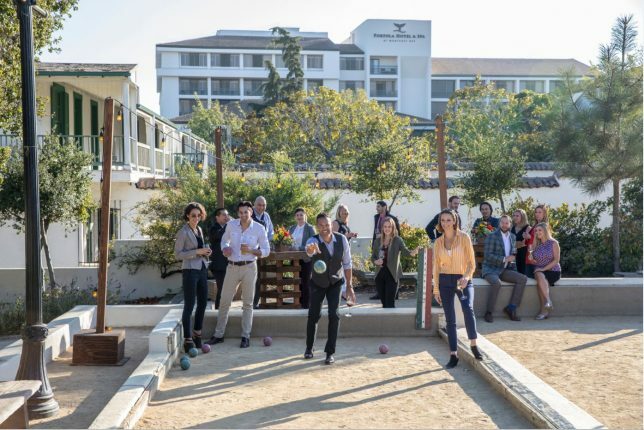 Plan an afternoon of team building or networking with your guests while they enjoy craft beer and light fare from our onsite brewery, Peter B’s Brewpub and let the Bocce Ball competition begin! This space is quintessential Monterey, offering views of historic Fisherman’s Wharf and surrounding adobes. 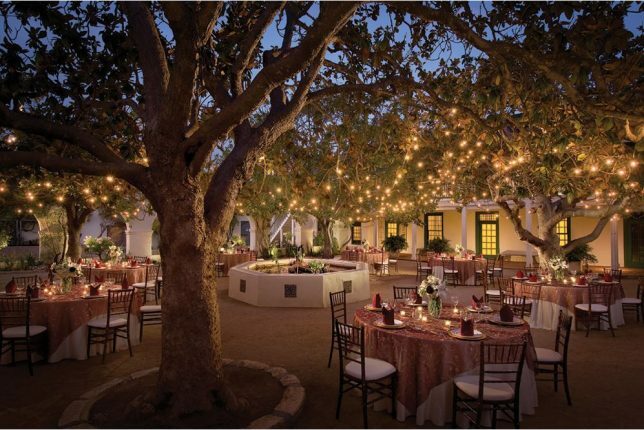 With 28,750 square feet of open space, this open-air space (which also can be tented) is perfect for large occasions, accommodating up to 1,500 guests. Often the location for car shows, festivals and luncheons, Custom House Plaza is truly in the center of it all. With views of the Pacific House, museums and the Monterey Bay Harbor, your guests will enjoy the best of Monterey. To learn more about our on-site meetings and events locations visit: https://www.portolahotel.com/events/meeting-facilities.